Here’s an awesome article from NPR by James S Fell. 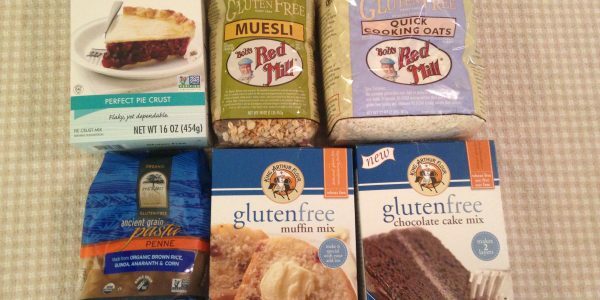 In it he talks about the rise in public awareness of Gluten Free and how it has caused great advancements and also some angst for those of us with Celiac. His interviews show how, because of it’s “popularity”, those of us who must eat gluten free are not taken as seriously as they should. Read this and let me know what you think.